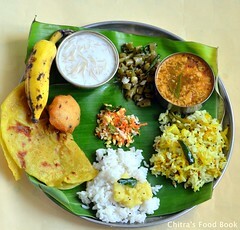 Pavakkai puli kuzhambu/ Pavakkai kara kuzhambu without coconut in Chettinad style. 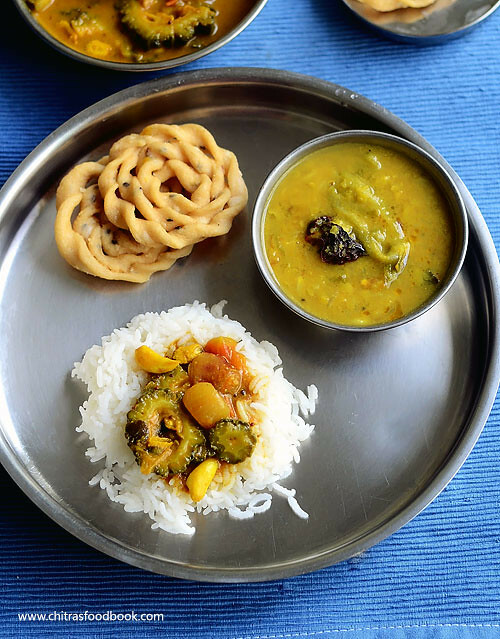 I try to include bitter gourd ( Pagarkai/Pavakkai in Tamil) in my lunch menu at least once in a week as it is good for diabetes and high in nutrition with lots of health benefits. 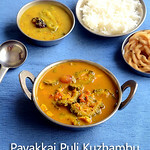 I make Pavakkai Pitlai & bitter gourd curry/Poriyal very often. Then comes crispy bitter gourd fries and bitter gourd biryani. 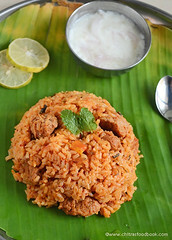 Recently I came across this Chettinad style Pagarkai Puli Kuzhambu recipe in Solai aachi’s blog. 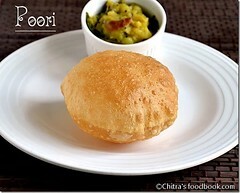 Its my favorite blog for Chettinad recipes.I loved the simplicity & ease of the recipe and tried it for our lunch. Sendhil told this kuzhambu tastes better than Pavakkai Pitali ( I think he got bored of my usual pitlai ) From then, I started making this easy, no grind, one pot bitter gourd gravy ( Pavakkai Kuzhambu in Tamil) without coconut very often in my kitchen.Its a very simple kuzhambu recipe that can be made quickly during busy week days or lazy weekends. 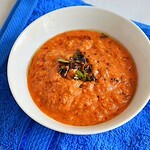 I make this gravy for Sendhil’s lunch box. Recently my Father visited my place and stayed here for two weeks. My dad loves varieties of Kara kuzhambu recipes. My dad liked it very much.I am happy that I have got a delicious, healthy gravy with bitter gourd. 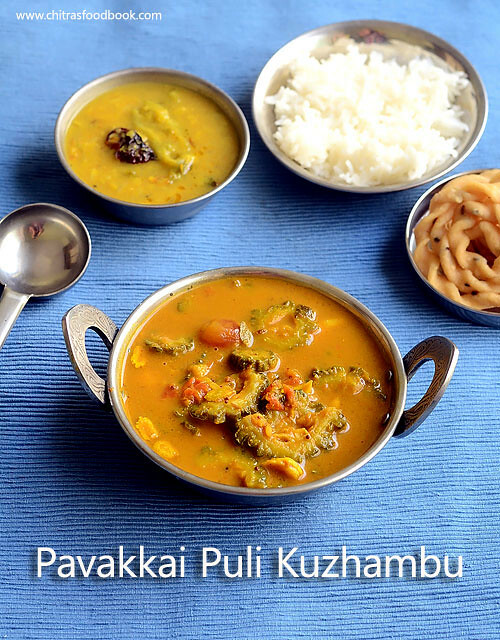 Bachelors and working women can try this if you like bitter gourd.Lets see how to prepare this easy Chettinad style Pavakkai Puli kulambu recipe with step by step pictures. Soak the tamarind in water for 10 minutes.In the mean time, wash and slice the bitter gourd into very thin rings by removing its seeds. Slicing thinly helps to remove its bitterness. Chop the tomato, peel the onion, garlic cloves. In a pressure cooker, heat oil and temper mustard seeds, methi seeds, urad dal, fennel seeds and chopped onion, garlic cloves, curry leaves. Saute till onion turns transparent. Add tomato pieces and saute until mushy. Add the bitter gourd slices, turmeric powder, salt and saute for few minutes till its color changes to dark green. Now add 1 cup of tamarind extract, sambar powder, dhania powder. Mix well and pressure cook the gravy for onw whistle in low flame. Open the lid after the steam is released. MIx well and boil for sometime if you feel the gravy is too watery. 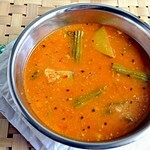 Sambar powder and dhania powder makes the gravy thick. 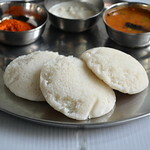 So no need to add rice flour to this kuzhambu. Enjoy mixing with plain rice adding a tsp of gingely oil !! 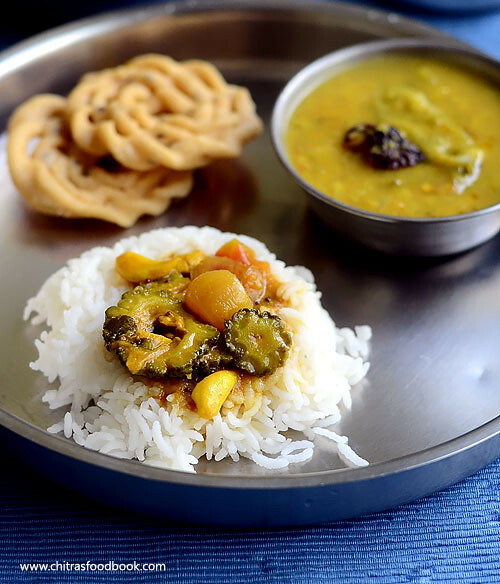 Adjust the quantity of sambar powder and dhania powder as per your taste. 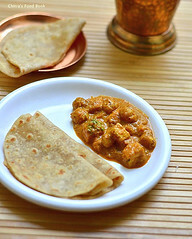 You can replace bitter gourd with drumstick or brinjal. But keep the drumstick/ brinjal in a separate bowl inside the cooker because it will become mushy when directly cooked in the gravy. Do not add more water in the cooker. Gravy will become watery & thin. To rectify this, you can either boil the gravy till thick OR dilute 1 tsp rice flour in 2 tsp water. Add to gravy and boil for 3 minutes. 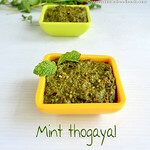 Add a tsp of gingely oil or ghee while serving ! Thanks Priya. Just saw your blog. Loved the template. 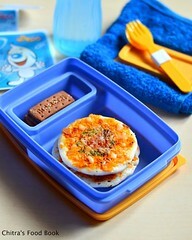 Very neat with lovely pics :) Keep up your great work ! 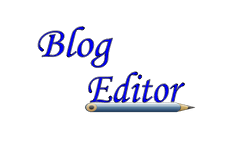 Thankyou for visiting my blog,you are a great inspiration to me.